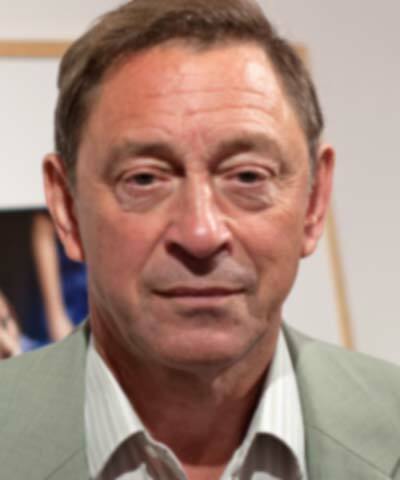 Guy Standing is a Professorial Research Associate at the University of London’s School of Oriental and African Studies (SOAS). He was previously Professor of Economic Security at the University of Bath and Professor of Labor Economics at Monash University in Melbourne. Before that, he was Director of the ILO’s Socio-Economic Security Program and Director of the ILO’s Labor Market Policies Branch. Standing is a Founder and Honorary Co-President of the Basic Income Earth Network (BIEN). His most recent books are The Corruption of Capitalism: Why Rentiers Thrive and Work Does Not Pay (2016); Basic Income: A Transformative Policy for India (2015), with S. Davala, R. Jhabvala, and S.K. Mehta; A Precariat Charter: From Denizens to Citizens (2014); and The Precariat: The New Dangerous Class (2011; third edition, 2016). Big Bold Question: What Should Business Do About Income Inequality? Wealth inequality is one of the major global challenges of the 21st century. Yet many leaders of large corporations are unsure about the role of business in wealth balance, and whether business should take a stance on the subject. At the same time, stakeholders are expecting more of business, examining how companies are approaching living wage commitments beyond compliance and financial incentives for employees, and whether they are helping build an inclusive economy through innovative products and services. Join us to discuss the business implications of growing wealth inequality in both developing and developed economies, and how this issue is affecting different industries.